For the cucumber pickle, use a fork to score the cucumber skin lengthways, then slice into rounds and place into a bowl with a generous pinch of salt. Drizzle over a little vinegar, add a few sprigs of coriander, then scrunch it all up with your hands and leave to steep. Dollop the korma spice paste onto a plate, add a squeeze of lemon juice and give it a stir. Using the rosemary like a brush (or use a pastry brush), dip it in the paste, swirl it around, then paint it generously over the salmon flesh. Continue cooking for 5 minutes to help the skin crisp up, then reduce the heat to medium-low and cook for a further 5 minutes. Place the salmon on a board, then roughly chop and scatter over the remaining coriander. Flake the fish with two forks and serve with the rice and cucumber pickle. Try something new with our Magno Fish Ceviche with Korma Sauce. 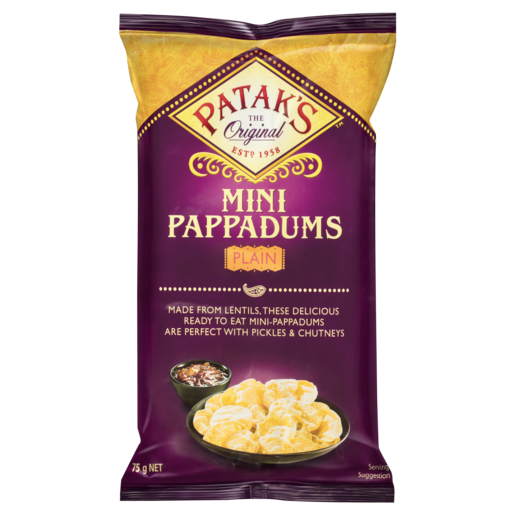 Cold, crunchy and fresh, this dish is delicious with Patak’s Mini Pappadums. Turn dinner time up a notch with a recipe that's full of flavour. These Fish Tikka Skewers are as delicious as they look. 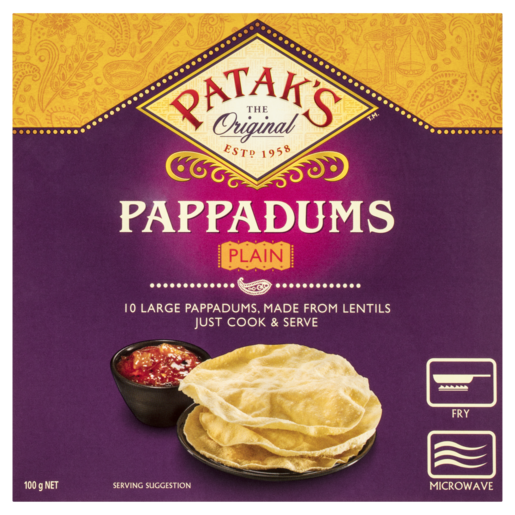 All you need is a few simple ingredients, plus our Tikka Masala paste.